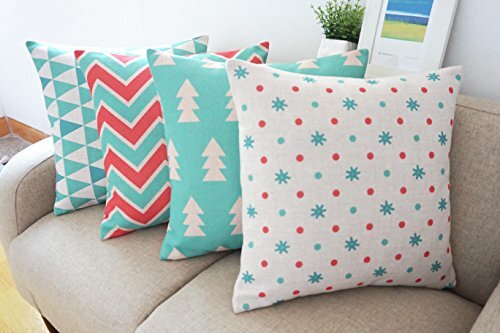 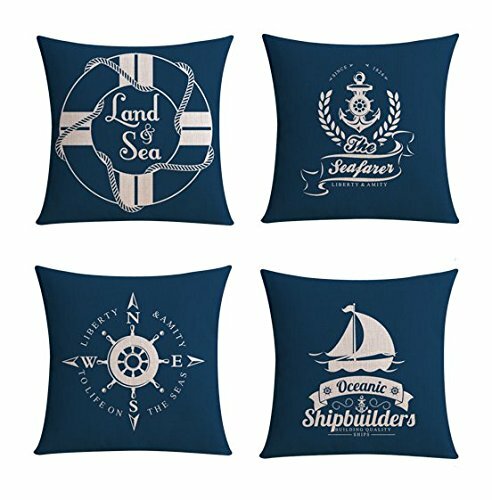 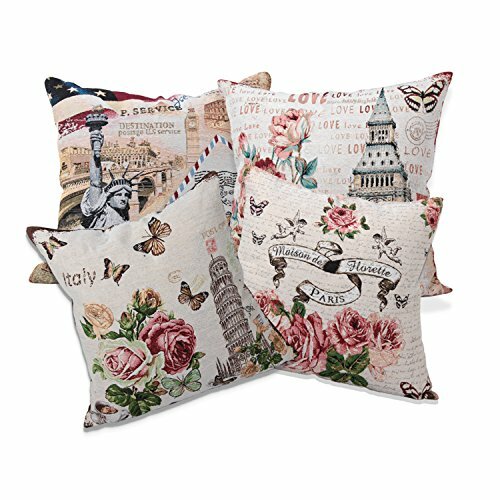 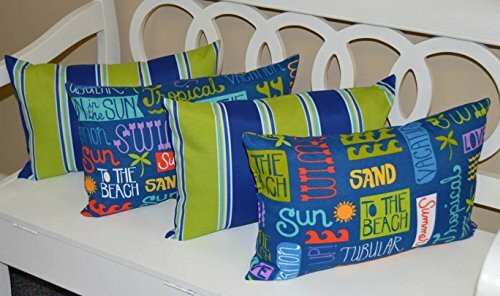 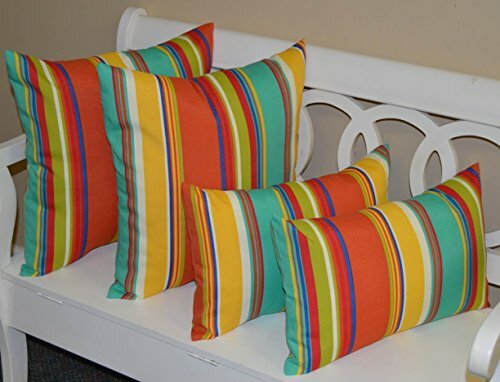 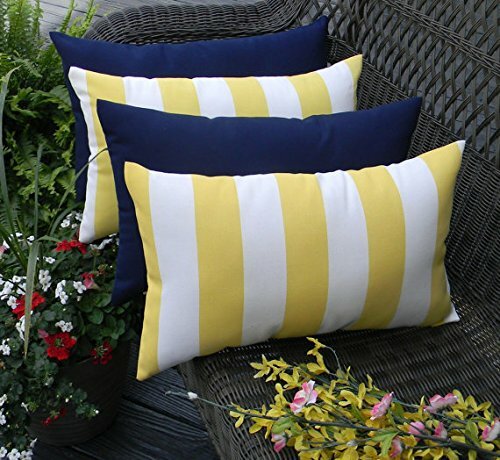 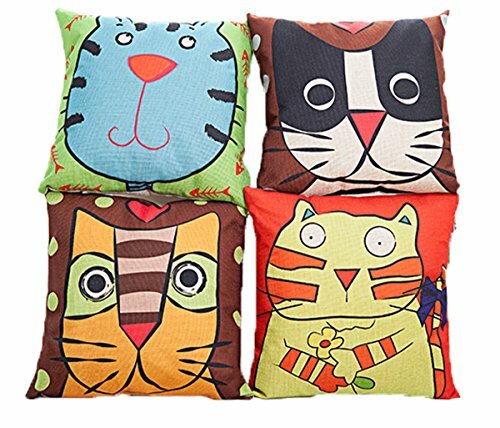 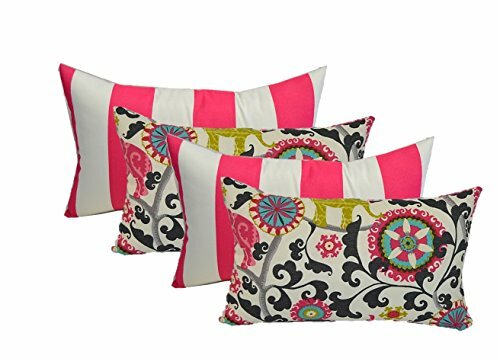 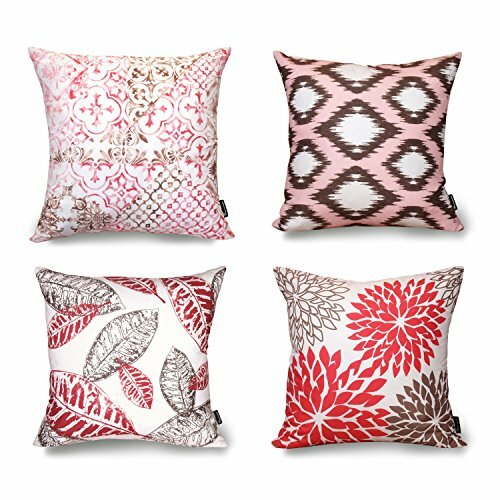 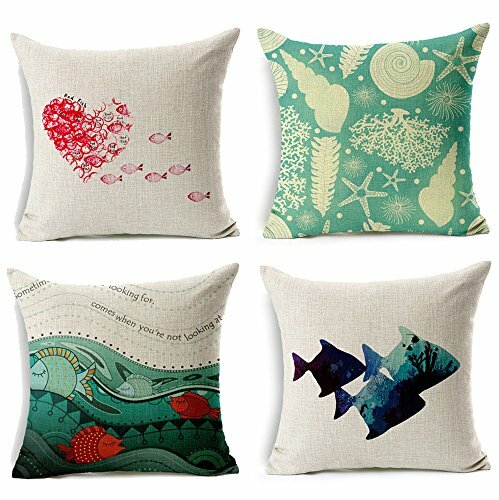 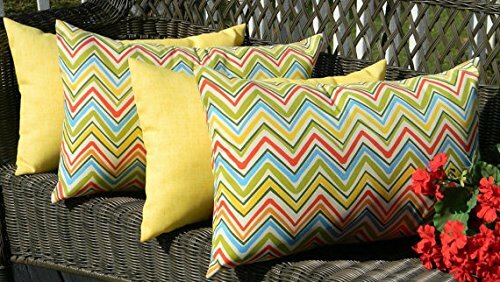 Why not buy 4 throw pillows instead of one? 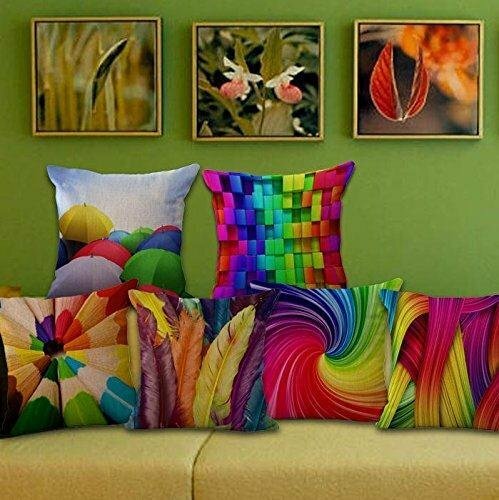 So many different types and colors to choose from! 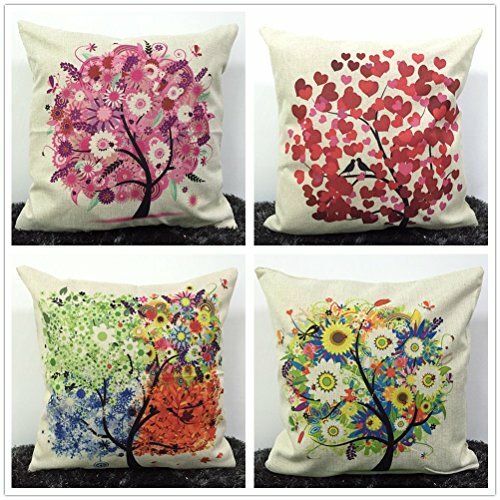 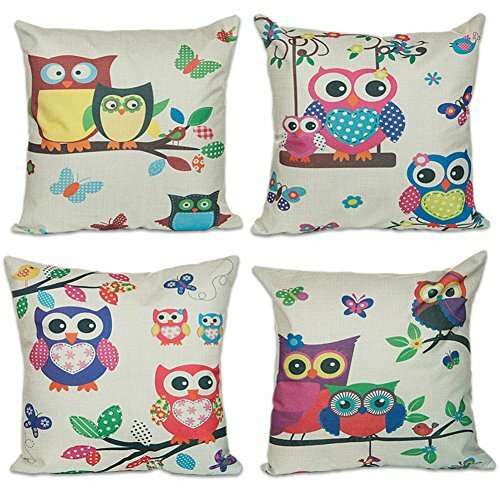 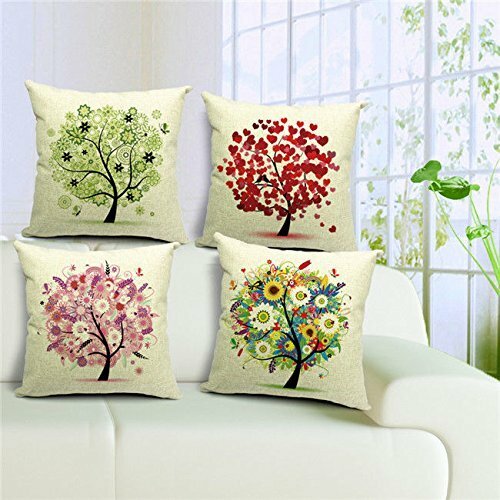 Sunlilee Cotton Linen Cushion Cover Throw Pillow Case Set of 4 - Owl and Tree 18"